It should come as no surprise that a majority of marketers feel empowered by their data. It helps drive decision-making and creates an environment of confidence based on insights that improve efficiency and increase competitive advantage. Because of its successes, data science is now considered the future of the marketing field. 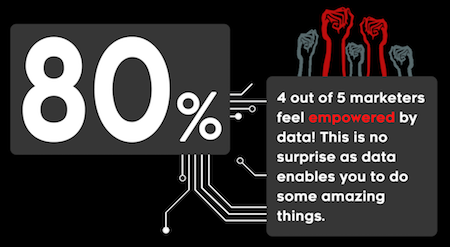 Emperitas surveyed 3,011 mid-level marketers and found that 80% feel empowered by data. 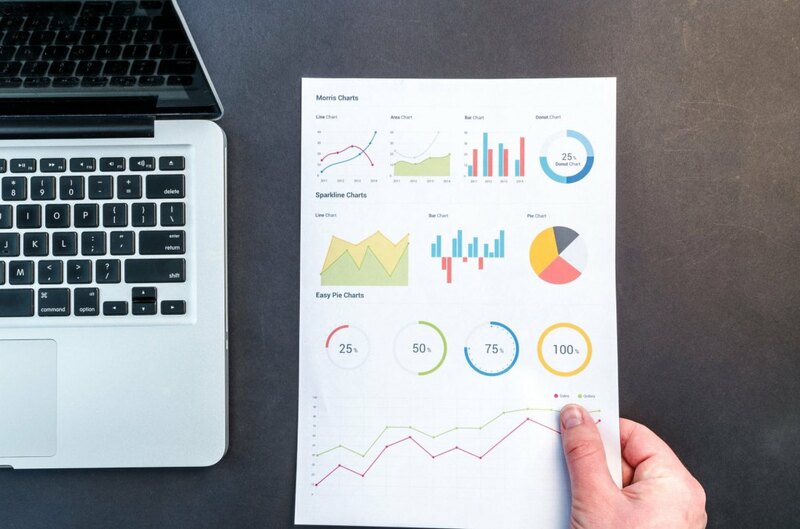 However, those same marketers reported a significant lack of knowledge when it comes to the finer points of using data. When asked about their skill level, only 8% of marketers claimed to be experts in analyzing, visualizing, interpreting, and taking action on their data. This may be the result of a lack of required training since 76% of marketers said their organization doesn’t require formal data training. The lack of data training is an obvious obstacle to fully understanding the data collected and using it in a strategic way. The truth is, you can’t expect untrained staff to understand systems that collect, clean, analyze and act on data. It is clear from the survey that marketers feel this lack of training is detrimental to their forward progress. 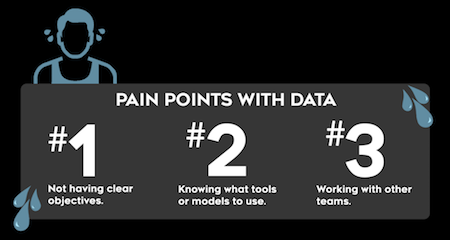 When asked about their pain points with data most responded that once data is collected, they couldn’t maintain a clear objective for using the data. The second most common complaint was that they didn’t know what models and tools to use, followed by a lack of inter-team cooperation. This combined lack of training, pain points, and low levels of expertise result in a situation of stagnation where marketers feel stuck with their data, creating efficiency problems and increasing costs of operation, especially related to customer acquisition costs. When it comes to what marketers want to learn about data, actionable insights topped the list. Marketers defined this as a single metric that could be used to immediately guide their decision-making and reported that the most important of these actionable insights were customer personas, the customer journey, and customer lifetime value. 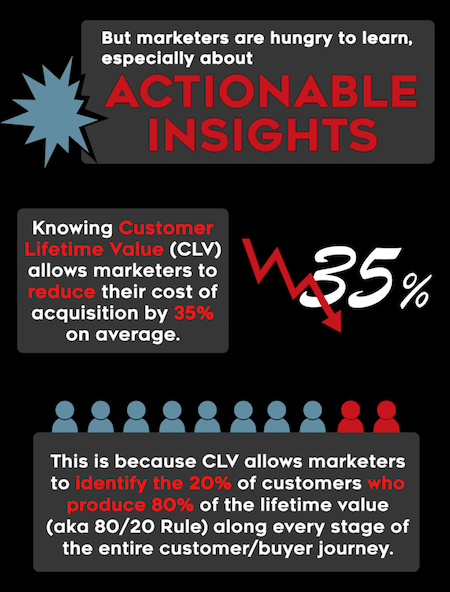 CLV in particular had a major impact since it reduced customer acquisition costs by 35% on average. The full infographic summarizing the results of our marketer survey is available below. 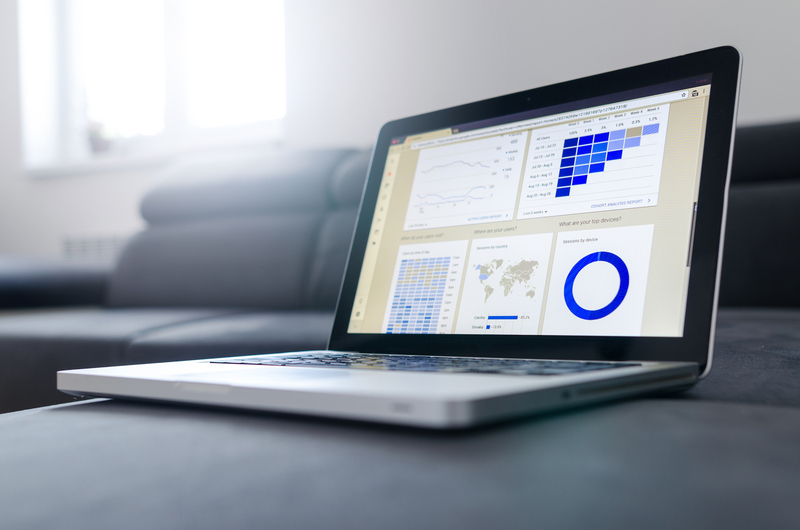 Want to have your data start making an impact? Learn how to start Interpreting Data Like A Pro.